The sun makes us happy. It has a great influence on our well-being and stimulates our Vitamin D production. But the sun‘s rays can also harm us. Therefore a sun protection with effective UV filters is very important. However, certain UV filters, along with many other causes, are suspected of damaging coral reefs. In reaction to that, the US state of Hawaii has passed a law taking effect on January 1, 2021, which bans the use of the UV filters oxybenzone (benzophenone-3) and octinoxate (ethylhexyl methoxycinnamate). All European NIVEA SUN products are free from these banned UV filters and are therefore fully compliant with the Hawaiian Reef Bill. According to recent studies that investigated corals under laboratory conditions, Oxybenzone (Benzophenone-3) is suspected to accelerate coral bleaching. NIVEA SUN strives not only to provide the best possible skin protection, but also to minimize the environmental impact of its products. Our sun care products are rigorously tested to meet the highest quality, efficacy and safety standards. The research on Octinoxate (Ethylhexyl Methoxycinnamate) and suspected coral impact is less conclusive, but since the mechanism could be similar to Oxybenzone, it has also been banned by the Hawaiian Reef Bill. 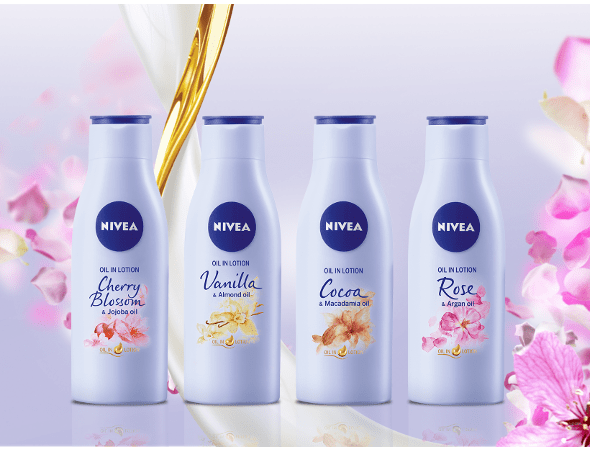 NIVEA SUN already meets the requirements of the Hawaiian Reef Bill. Protect your skin. Love the beach. 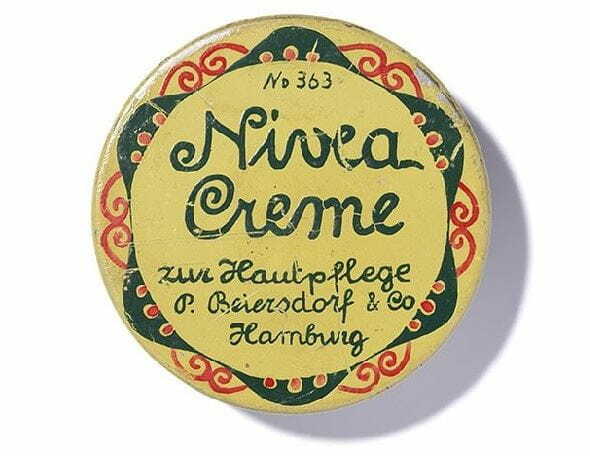 All European NIVEA SUN products offer reliable UVA and UVB protection without the use of oxybenzone and octinoxate. Protect your skin with NIVEA SUN.